An Article 50 extension to a date after 2 July 2019 would likely mean there would have to be European Parliament elections held in the UK in June, and that the MEPs elected would then sit for the following 5 years, regardless of when the UK leaves the EU. The EU will be very reluctant to grant such an extension. A shorter extension ending before 2 July 2019 would only allow a maximum of 3 more weeks of effective negotiating time, because the European Parliament will rise on 18 April 2019 before its elections. Any Withdrawal Agreement must therefore be ratified by the European Parliament before that date. Any request for an Article 50 extension will make the UK a supplicant. It is likely that onerous conditions will be imposed, whether by the EU collectively or by individual Member States — each of whom has a veto. Spain is likely to demand permanent concessions over Gibraltar, and Germany may want to lock in the UK’s obligation to pay £39bn under the Withdrawal Agreement. Any extension request would seriously damage the UK’s negotiating position and let the EU off the hook in demanding changes to the Withdrawal Agreement. From various quarters, whispers or even open calls are growing for an extension to the UK’s Article 50 period: which finishes, unless extended, on 29 March 2019. Most of those talking about an Article 50 extension seem to assume that the UK only has to ask for such an extension, and it will be granted unto us. The so-called “Cooper-Boles amendment” (amendment (b)), which was defeated in the House of Commons on 29 January 2019 by 321 to 298 votes, seems to be based on such an assumption. 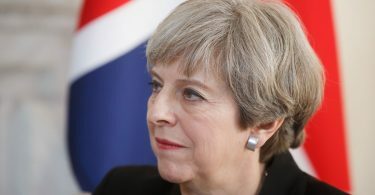 This sought to pave the way for a Bill which would impose a legal duty on the Prime Minister to “seek an extension of the period of two years specified in Article 50(3) of the Treaty on European Union to a period ending on 31 December 2019”, or to such other date as the House of Commons might decide on a future motion. 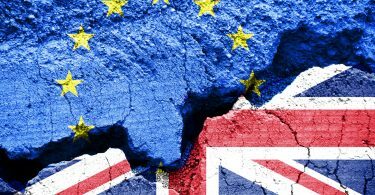 The effect of an extension if granted is to postpone the UK’s date of exit from the European Union, so that the whole panoply of rights and obligations of EU membership would continue to apply to the UK as a Member State during the extended period. So the UK’s obligation to pay into the EU budget would automatically be extended. But most importantly in view of its political repercussions, both the right of the UK to be represented by MEPs in the European Parliament and its obligation to choose them by direct elections would continue to apply to the UK. On the face of it, this means that if an extension takes us past May, the UK must then hold a fresh round of European Parliament elections. There is a little bit of wriggle room, in that if the extension period terminates before the new European Parliament assembles on 2 July 2019, such elections could be avoided as pointless. But if the extension is beyond that date, it is very difficult so see how the elections could be avoided. That would mean that Nigel Farage would be re-elected to the European Parliament, probably in present circumstances as part of an increased phalanx of members of his new Brexit party. And the EU’s internal legal advice is apparently that once elected, the UK MEPs would be entitled to remain members of the European Parliament for the rest of their 5 year terms, regardless of when the UK leaves the EU. 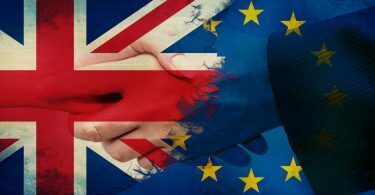 This would completely up-end the political agreements which have been reached for the sharing out of the seats which (it had been assumed) would be vacated by the UK in the European Parliament. This is a huge spanner in the works for any Article 50 extension longer than 3 months. No doubt the ‘creative law-bending’ departments of the EU would be hard at work to think of ways round this problem, but at the moment it looks like a formidable difficulty. But another problem arises if an extension is for 3 months or less – say to 29 June. It is not possible to treat such an extension as a “more of the same” extended negotiating period. This is because the current European Parliament term will end on 18 April 2019 prior to the European Parliament elections. 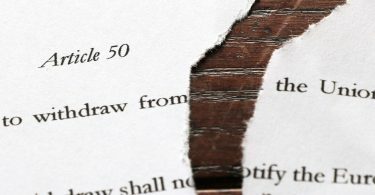 Article 50(2) requires that the European Parliament must consent to any Withdrawal Agreement before the EU can conclude it. So at most, an extension to the Article 50 period which stops short of 2 July would allow merely an extra 3 weeks for an agreement to be finalised and concluded. As to how an Article 50 extension is granted, it should be noted that this requires the unanimous consent of each EU27 Member State within the European Council. This is actually a more stringent rule than for an Article 50 agreeement to be concluded, which can be done by Qualified Majority Vote (QMV). 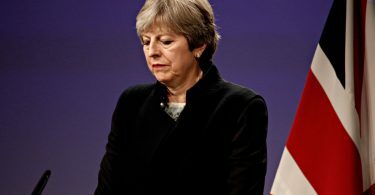 First, the EU collectively is unlikely to agree to any Article 50 extension unless there is a clear purpose to it, other than just buying time for yet more turmoil and negotiation. Secondly, as mentioned already, the EU will be very reluctant to indeed to agree any extension beyond 2 July 2019 because of the consequences for the European Parliament elections. But thirdly, quite apart from what the EU as a whole may have concerns about, each individual Member State may have demands of its own. One does not know whether the German government will take up this suggestion but it would be quite logical for it to do so. Germany will end up paying the lion’s share of the shortfall in the EU budget caused by the UK’s departure. 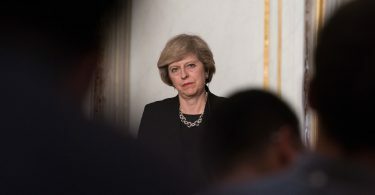 Under the draft Withdrawal Agreement, the UK would have to pay a sum which has been widely estimated at £39bn but in fact is likely to end up considerably higher, particularly since Theresa May caved in to the EU’s demand that the ECJ should be given jurisdiction to decide the amount instead of a neutral international tribunal. This illustrates a wider point about any application to extend Article 50. 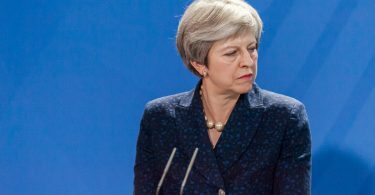 By asking for a favour when up against the clock, the UK would once again put itself in a very weak negotiating position, where it would be subject to being blackmailed for further concessions. 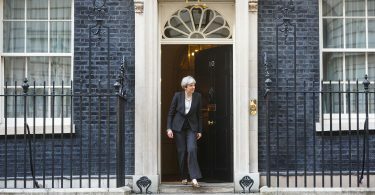 It would also let the EU off the hook and remove the negotiation pressure on the EU to revise the terms of the Withdrawal Agreement. Asking for an Article 50 extension would be a terrible, terrible idea.